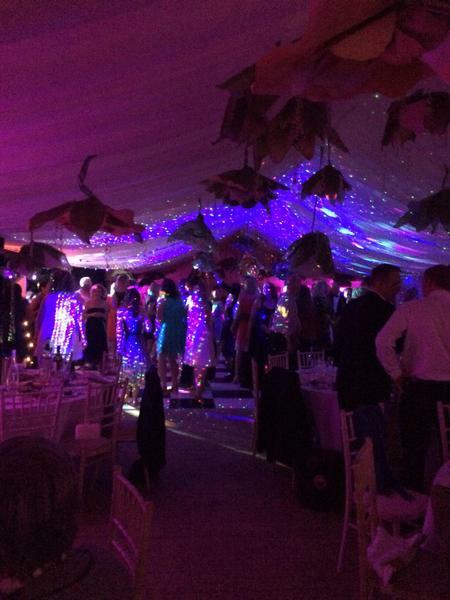 A fantastic evening was enjoyed by parents, staff and friends of St Johns, at the fabulous Summer Ball on Saturday. Many thanks to the members of the PA who worked so hard to make this event such a great success. 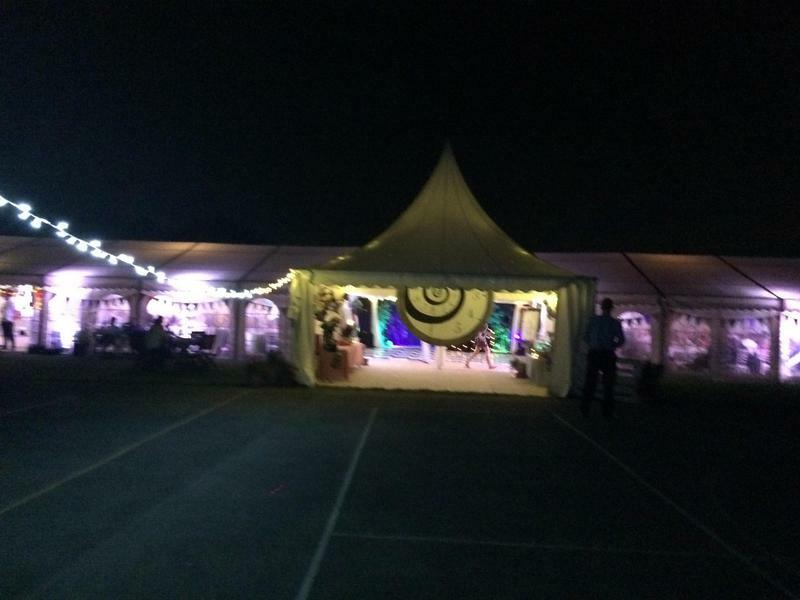 The money raised will help to improve facilities for the children and provide additional lessons in food technology and cookery. Thanks to everyone who supported or sponsored this event.